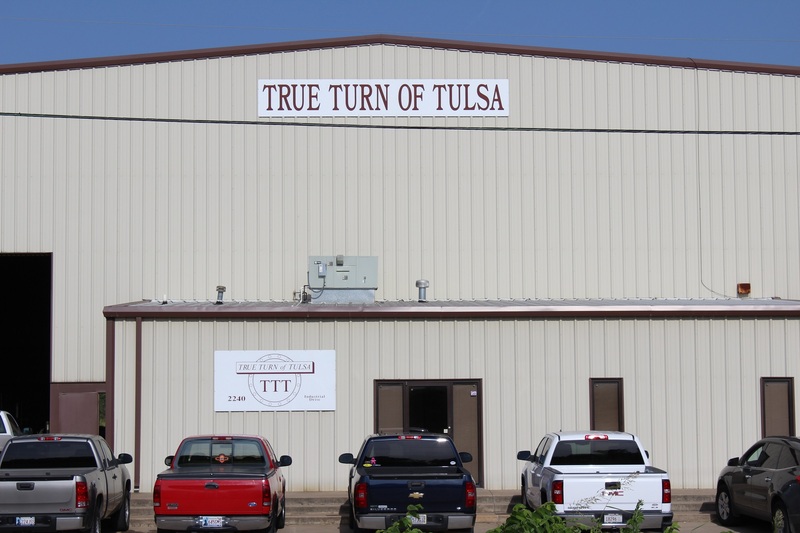 True Turn of Tulsa was founded in 1995 with the goal of becoming the finest machine shop in the area focusing on the Heat Transfer Industry – Primarily providing Milling and Drilling for Manufacturers of Shell and Tube Heat Exchangers and Air-Cooled Heat Exchangers as well as other Pressure Vessels. Our founders identified a need for a modern machine shop with equipment and employees focused on providing the highest quality machined parts. Over the years, True Turn of Tulsa began providing our services to various other Customers from a variety of industries.